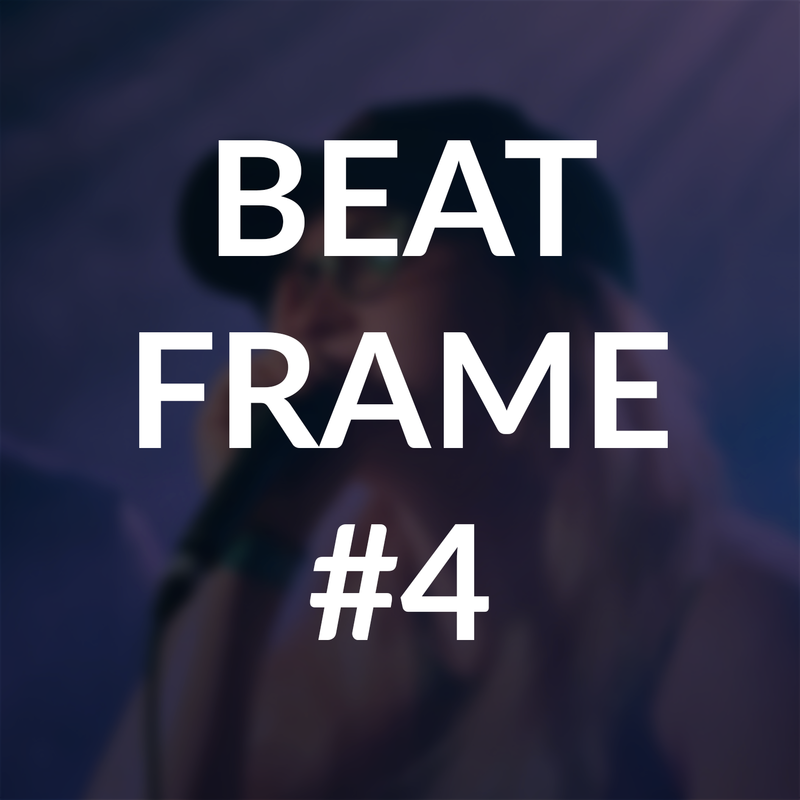 Learn some basic beats? 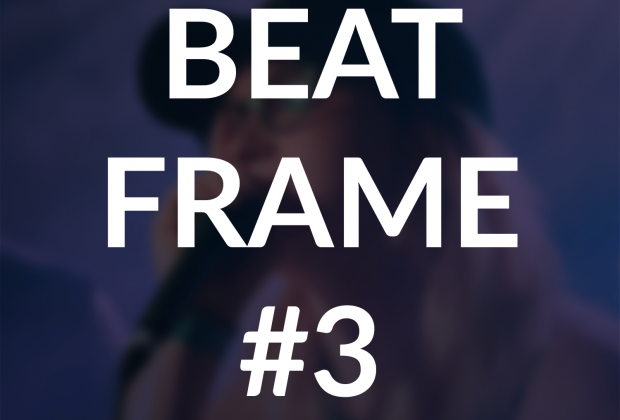 This is Beat Frame #3 from our Beat Archive! Description: A very simple beat, this is great for pump up dance, pop, and electronic music styles!